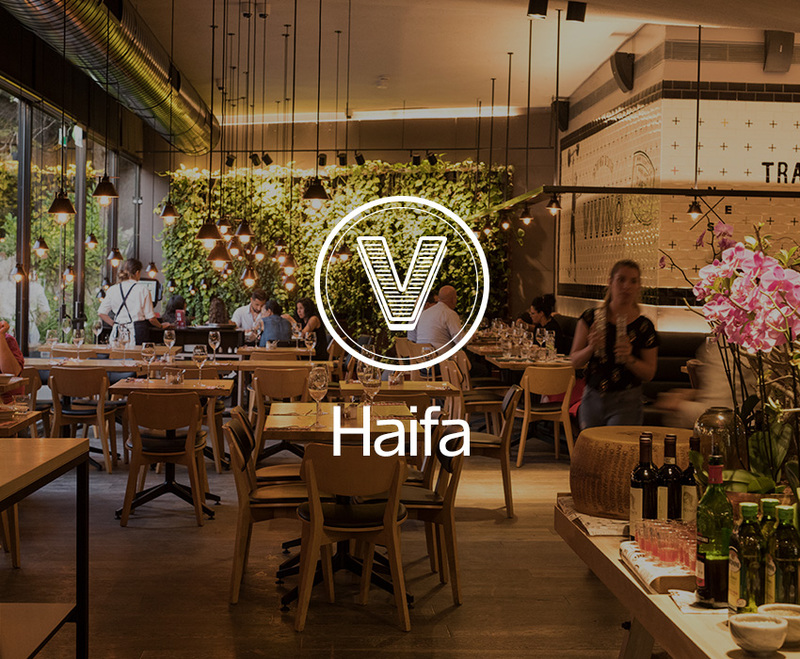 Welcome to Vivino - Italy’s culinary embassy in Israel! At Vivino, you’ll find an enchanting place where families and friends love to gather, eat well and savor life. Just as the Italians know how to do! 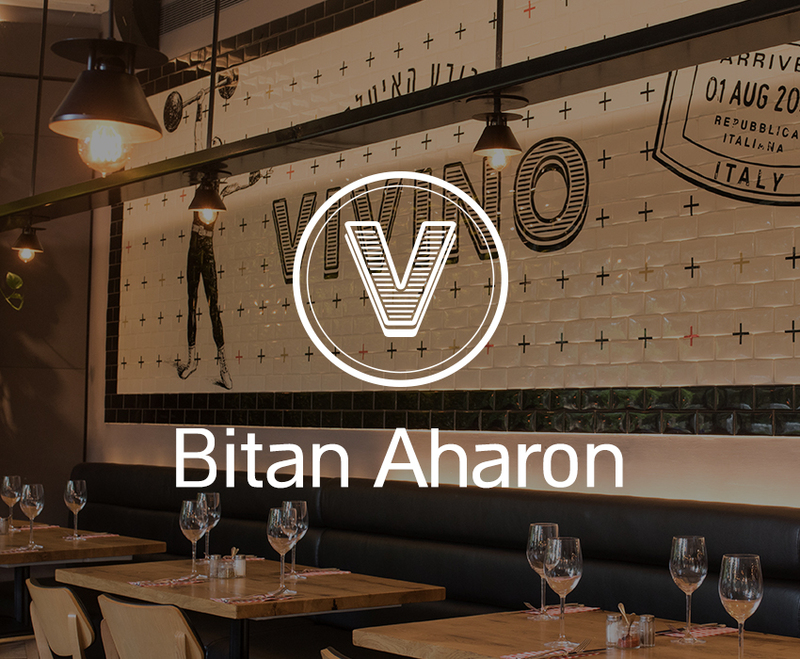 Vivino brings you the tantalizing flavors and aromas of traditional and modern Italian cuisine, together with tasteful design, an open kitchen equipped with a traditional brick-oven in its heart, friendly hospitality, and a pleasantly relaxed Italian ambience perfectly suited to our Israeli character. Our delicious menu is imaginatively created by Chef Kfir Saban using the finest quality ingredients imported from Italy, combined with hand-picked local produce. The result is a wealth of fresh pastas, rich risotto, pizzas in a variety of styles, focaccia, fresh fish, juicy meats and plenty of dishes suitable for those with vegan and gluten-free diets. Vivino offers diners a wine-tasting odyssey around Italy. 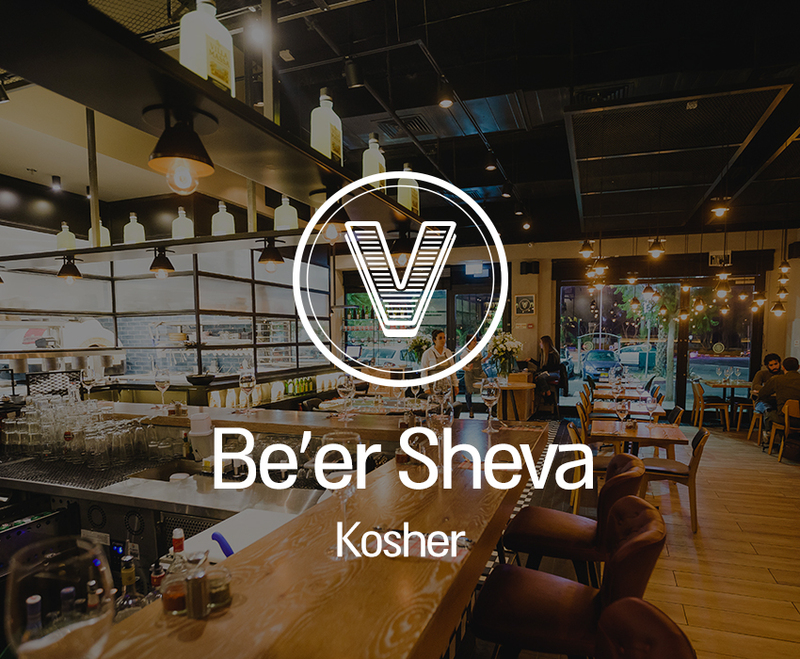 In our well-stocked bar, you’ll find an impressive wine list created by expert vintners who have selected the finest wines from Italy’s best wine-making regions and Israel’s top wineries, as well as a superb cocktail menu. 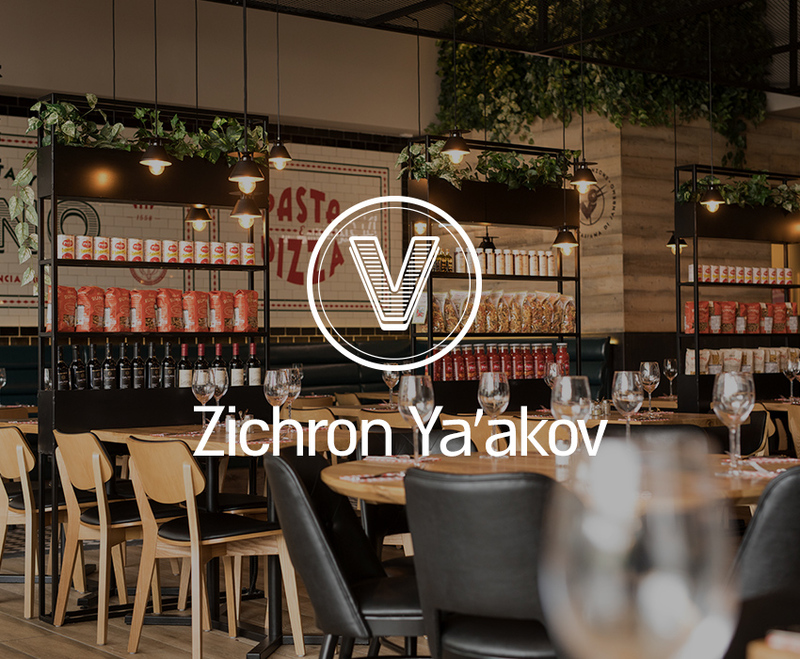 We look forward to hosting you soon at our Vivino branches in Haifa, Zichron Ya'akov and our kosher branch in Be’er Sheva. An unforgettable Italian culinary experience awaits!